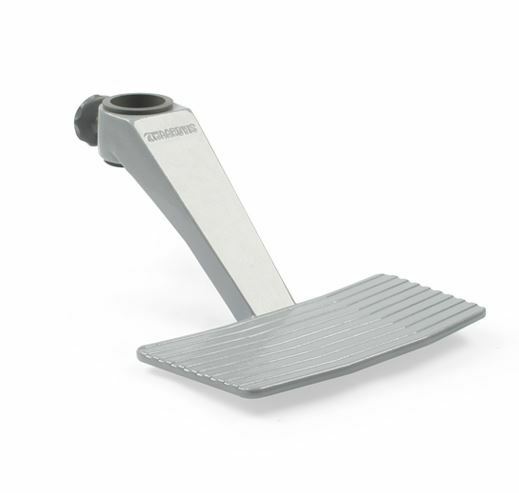 Footrest 64300 is suitable only for the 60mm diameter tubes of pedestals Beta or Delta. Made of cast powder-coated aluminium. 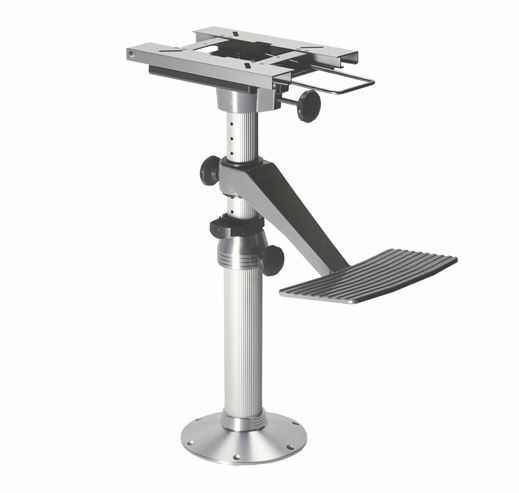 Adjustable in height, rotates 360°. Simple but solid construction.